Start taking classes at PACE Fitness Academy and other studios! There are no upcoming “PACE Cycling Class” classes on this day. Please arrive about 10 minutes prior to the start time so we can have you fill out a waiver and introduce you to the class & our staff! We have 2 restrooms and 2 showers (with towels) if needed. 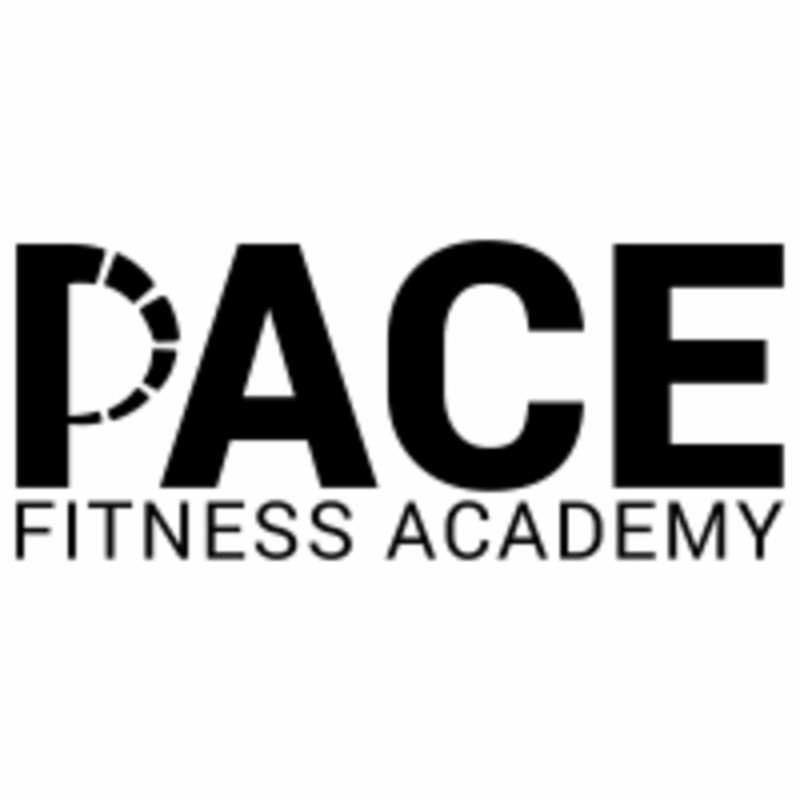 PACE Fitness Academy is located at 6091 E. 82nd Street in Indianapolis, IN. We are attached to a blue FedEx building across the street from Castleton Square Mall.